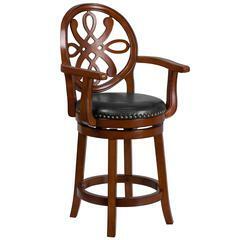 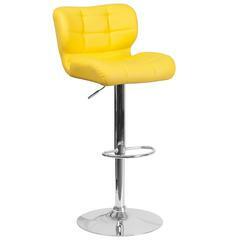 Get mesmerized with our impressive collection of restaurant bar stools. 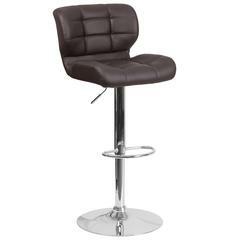 Made through fine craftsmanship and premium quality materials, our restaurant bar stools stand for ultimate luxury and comfort. 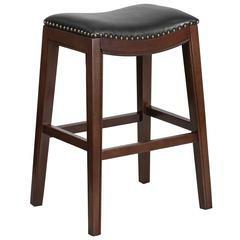 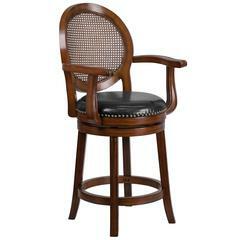 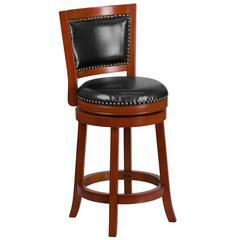 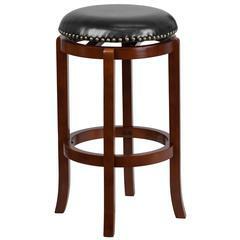 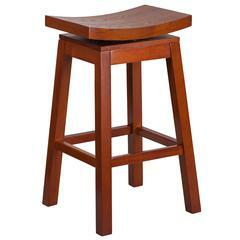 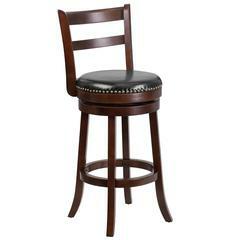 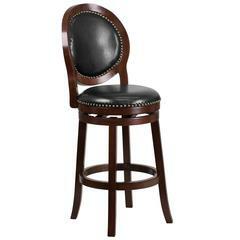 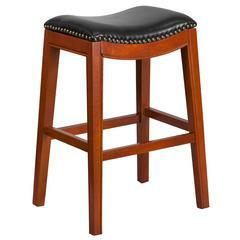 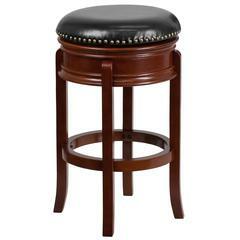 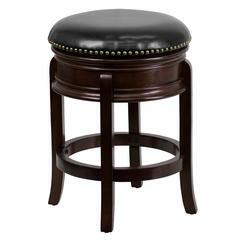 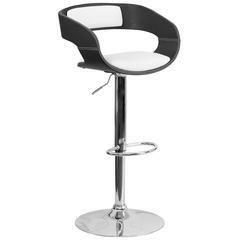 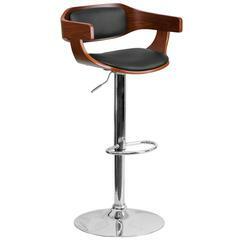 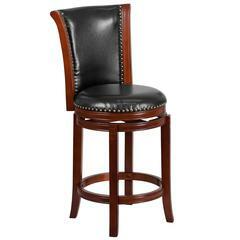 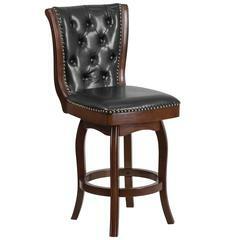 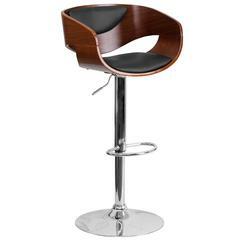 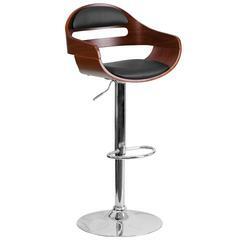 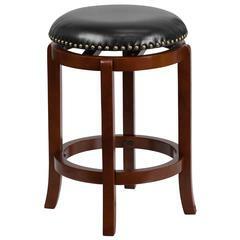 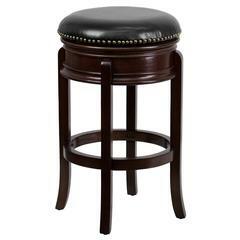 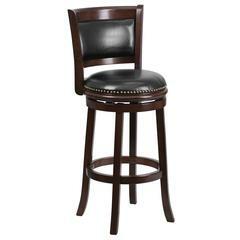 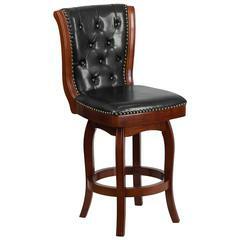 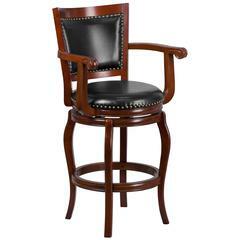 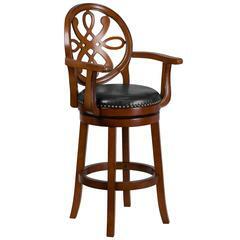 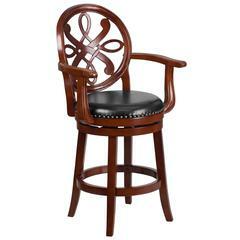 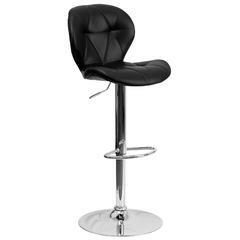 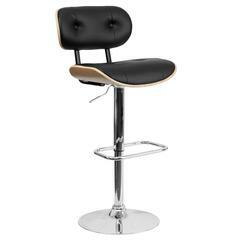 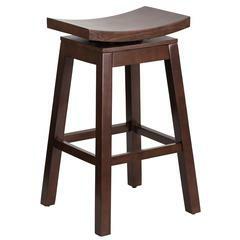 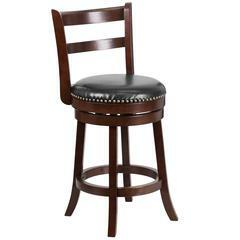 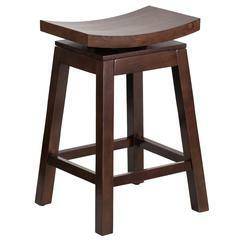 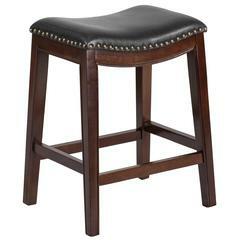 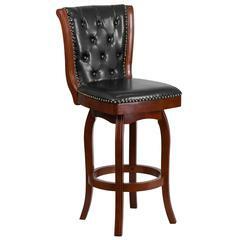 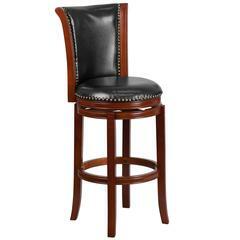 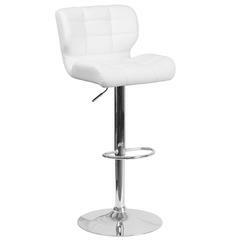 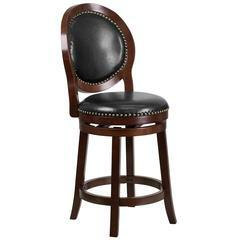 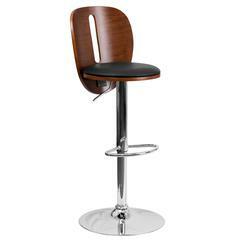 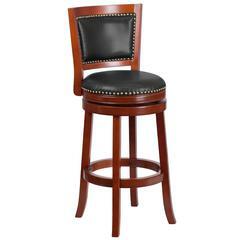 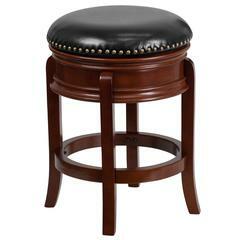 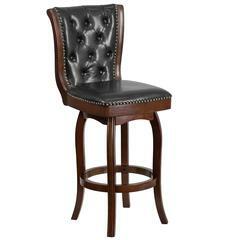 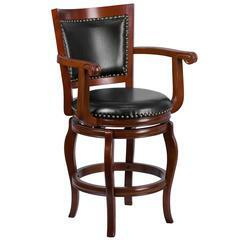 BisonOffice brings in only the best quality restaurant bar stools for businesses at affordable prices. The impressive collection of our restaurant bar stools comes in different designs, height and materials that add a charm to your restaurant or cafeteria. 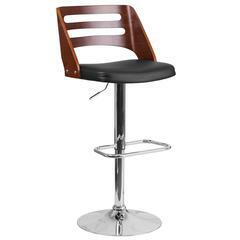 Even after their premium quality, we have reasonably priced them for businesses of all sizes. Go through our catalogue and order our restaurant bar stools.